As Cyprus is a popular holiday destination, in and around resort areas rentals are limited to self-catering units rather than residential accommodation. Long -term rentals are easiest to find in the main towns and cities and in some resorts, such as Limassol, where foreign nationals often rent for long periods before buying. Properties can be let furnished or unfurnished. If you rent unfurnished, there are a number of companies in Cyprus including Ikea that you can use to furnish your home cheaply. 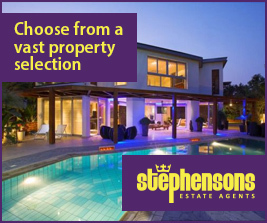 Stephensons Estate Agents offers a great selection of long term rental properties in Cyprus. 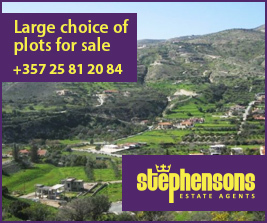 Are you looking for an apartment or house to rent in Cyprus? We will help you to choose the best option that will make your life most comfortable and will match your financial criteria. To rent a property in Cyprus you will be required to sign a contract for a period of one year (in some cases 6 months). If you are interested in any apartment, penthouse, townhouse, villa or office listed within our extensive website portfolio, feel free to contact us today. 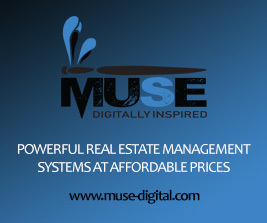 Have a property to rent? Contact us today.